I have some news about the Notifiy robot (wave-email-notifications@googlewave.com). 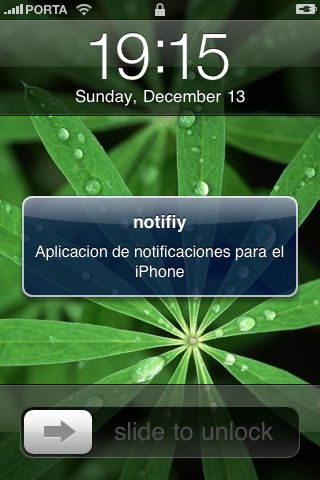 It can now send notifications to your iPhone when a wave is updated. The application will be available at the App Store very soon.